In 1543, the Portuguese took possession of the islands of Bombay by force. They called it Sião.) The Portuguese gave the Jesuit priests the sole ownership of some of these islands. The Jesuits built a chapel on the hill (near the present-day railway station) and named it after Mount Zion (Sion) in Jerusalem. Sion shares its name with a railway station on the Mumbai suburban railway on the Central Railway line. Sion is also a home to many educational institutes, namely K. J. Somaiya Institute Of Engineering & Information Technology and S.I.E.S. College of Arts, Science and Commerce. Most of the schools in Sion are walking distance from one another. Fellows that teach in Sion find it convenient to live in Sion Circle. 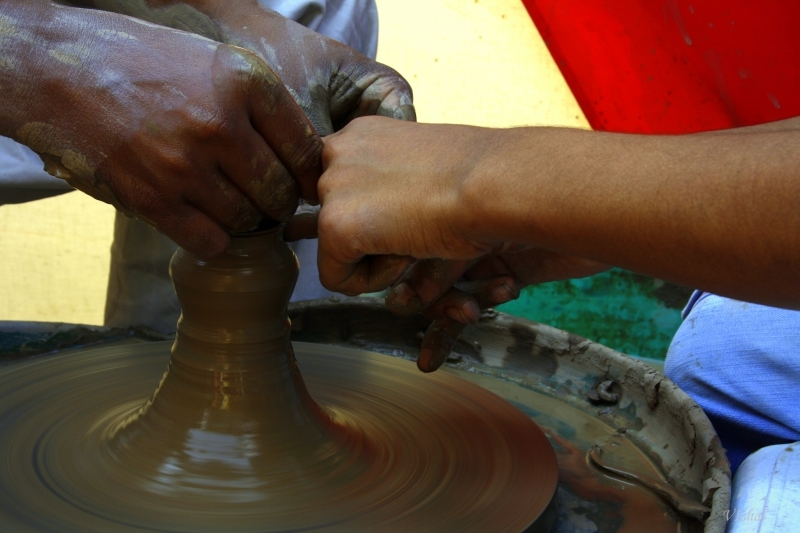 Mumbai's biggest potters colony stays in Dharavi. they have been staying here for four generations now.